Leicester-based gas spring and damper solutions manufacturer Camloc Motion Control has continued the growth of its manufacturing and product development arm following significant investment in a second CNC Lathe. Their £175,000 investment in the new machine, which is similar to one acquired by Camloc in 2017, further increases the company’s capacity to manufacture and develop more complex, bespoke products for its customers. Matt Warne, Engineering Director at Camloc Motion Control, said he saw the investment in a second CNC Lathe as a significant step forward for the business as part of its long-term growth plans. 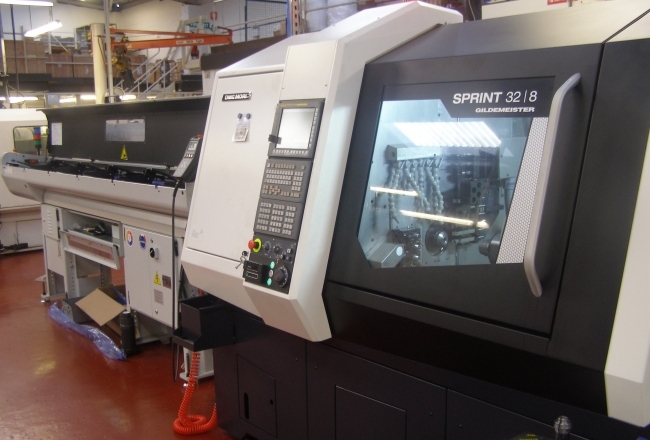 Investment in a second lathe allows Camloc to bring forward new product development, reduce specialist component lead-times and further improve flexibility in providing bespoke customer product solutions.